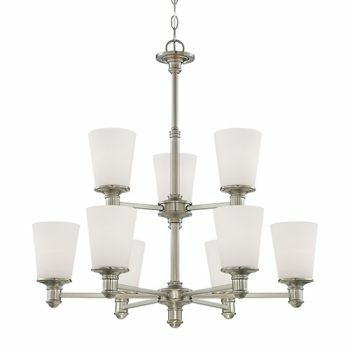 Chandeliers are more than just traditional, crystal-bedecked styles! 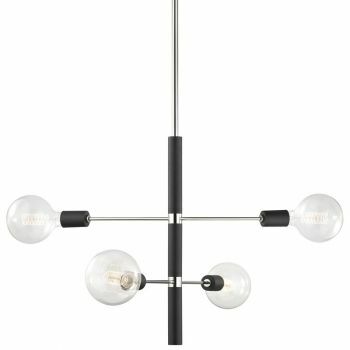 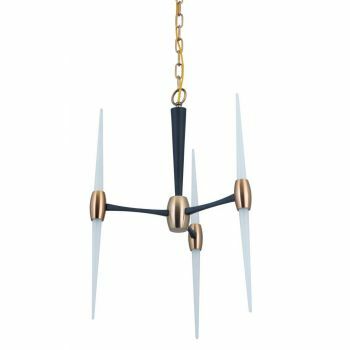 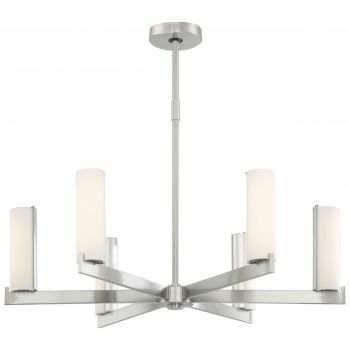 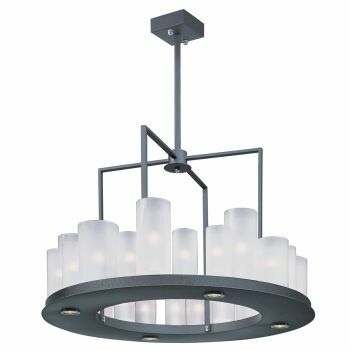 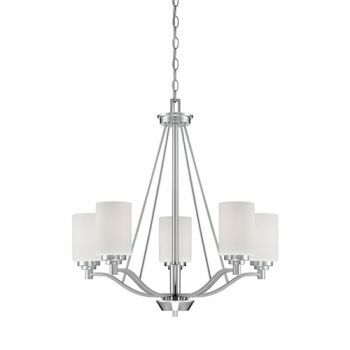 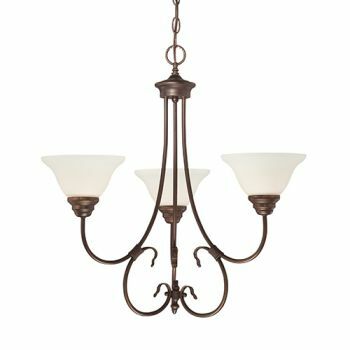 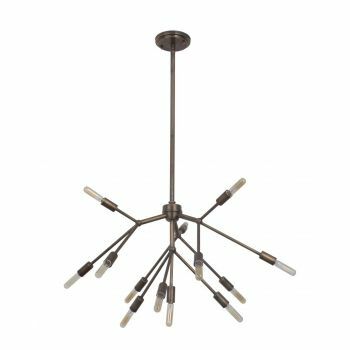 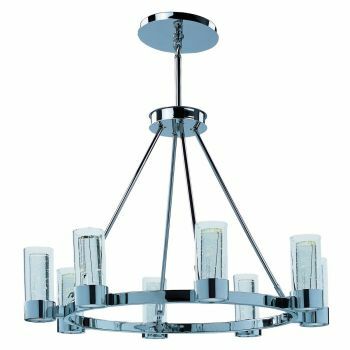 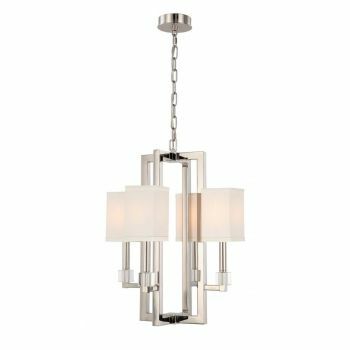 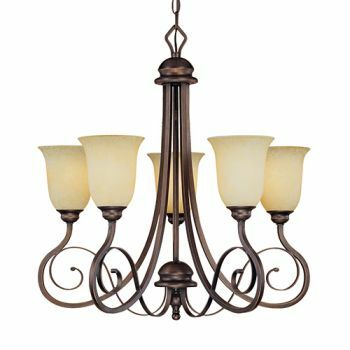 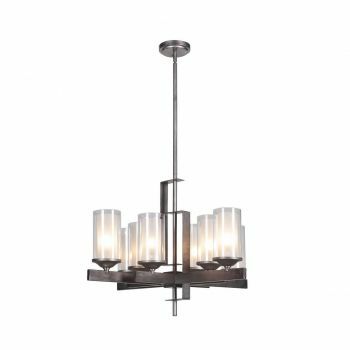 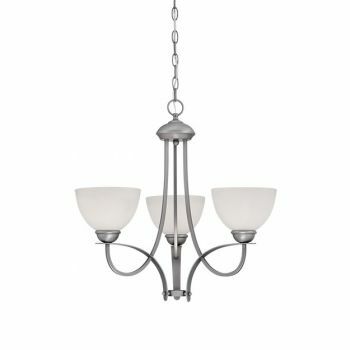 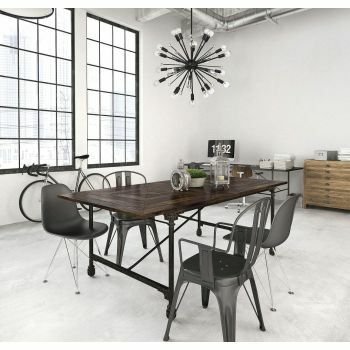 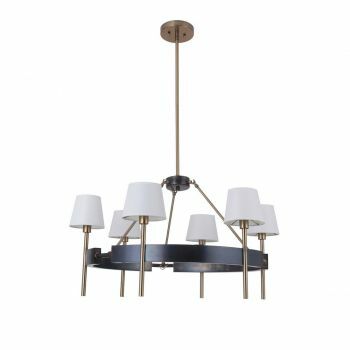 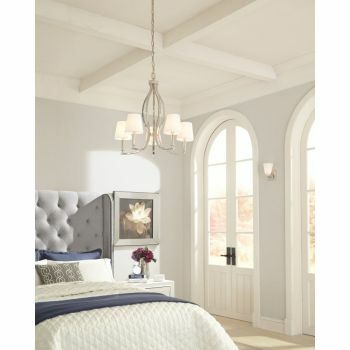 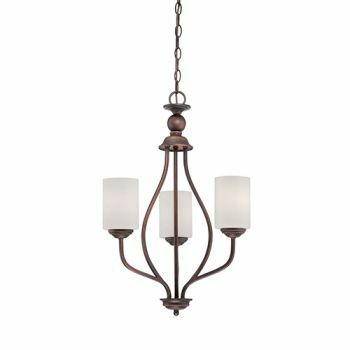 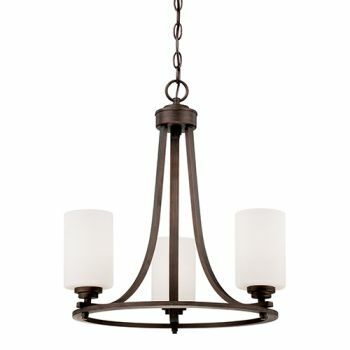 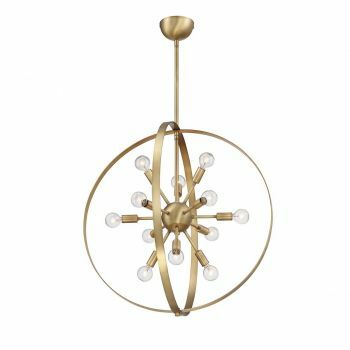 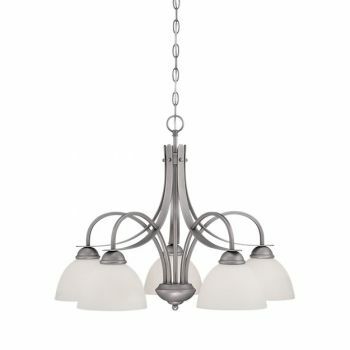 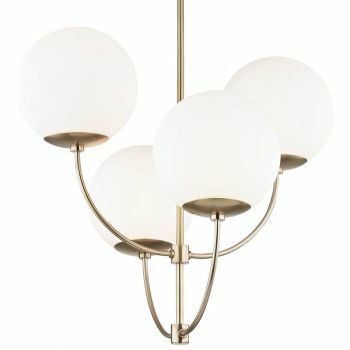 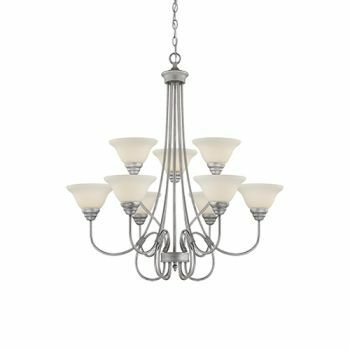 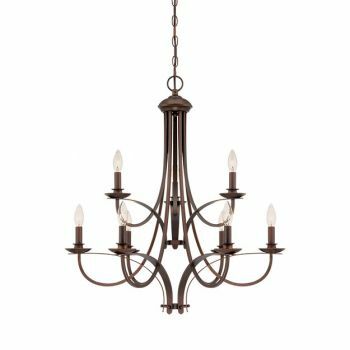 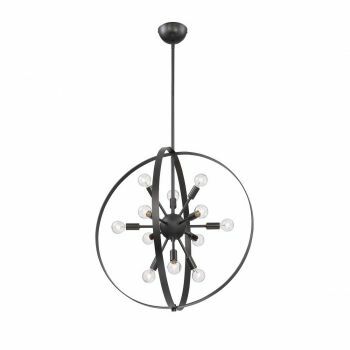 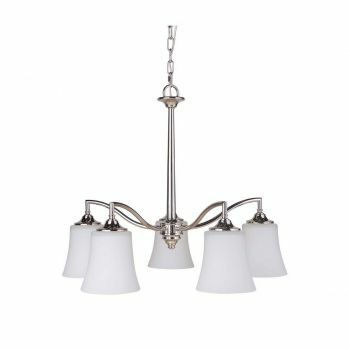 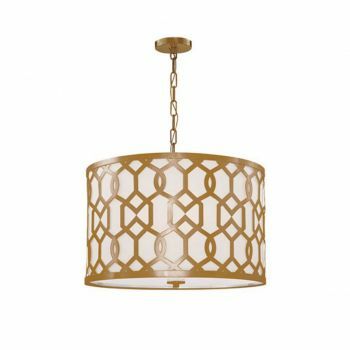 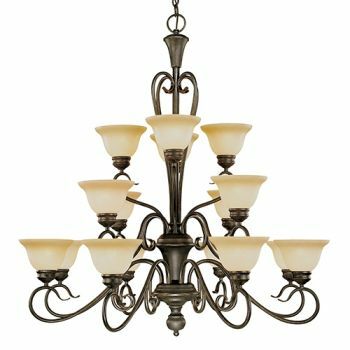 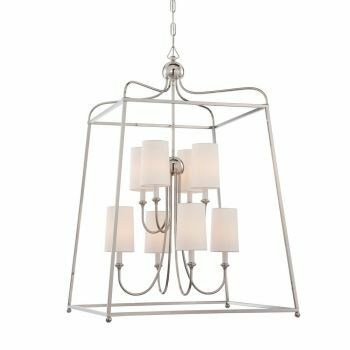 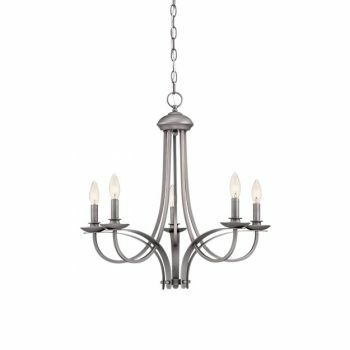 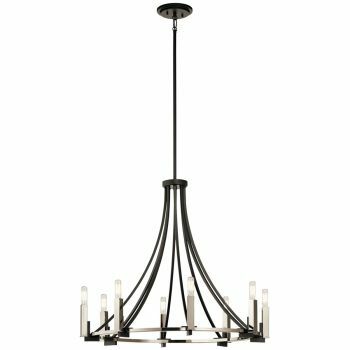 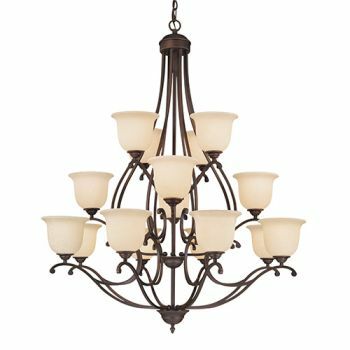 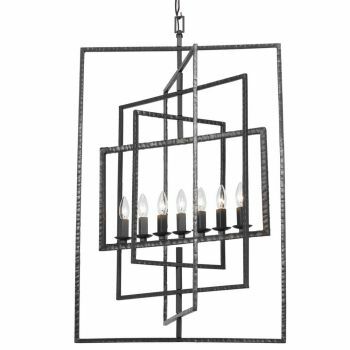 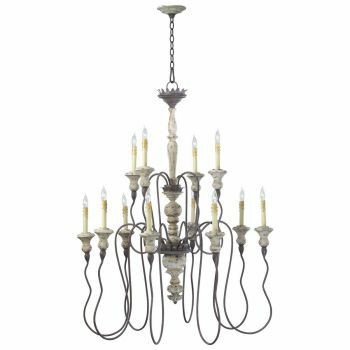 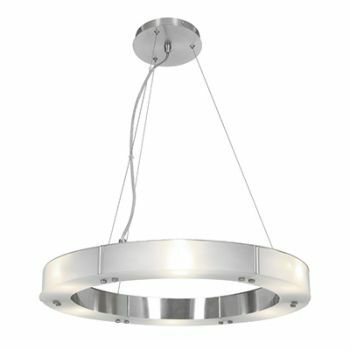 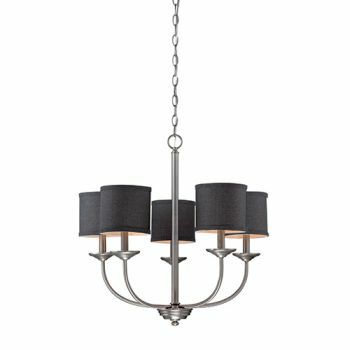 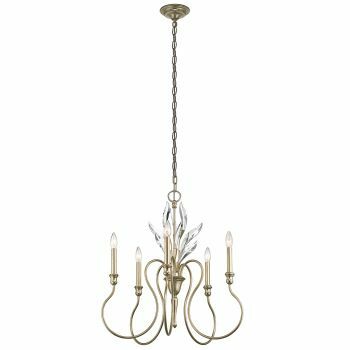 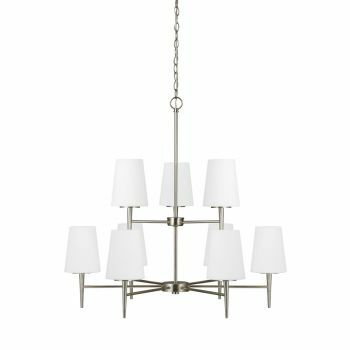 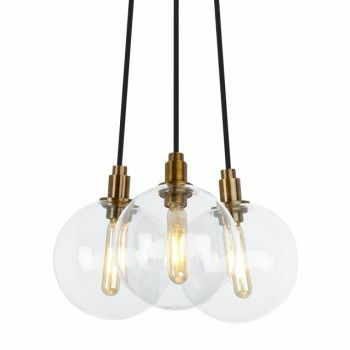 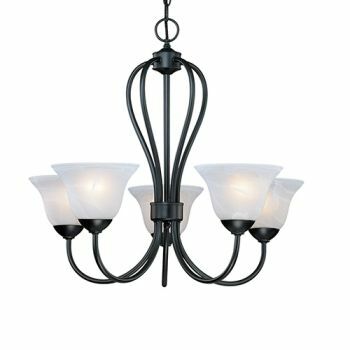 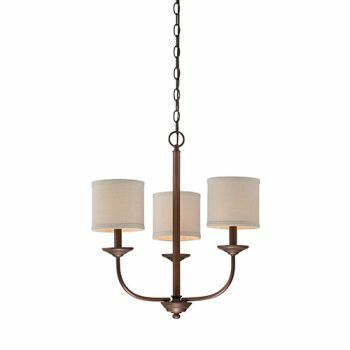 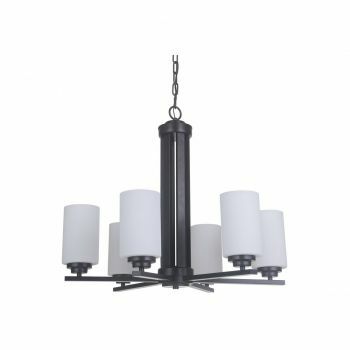 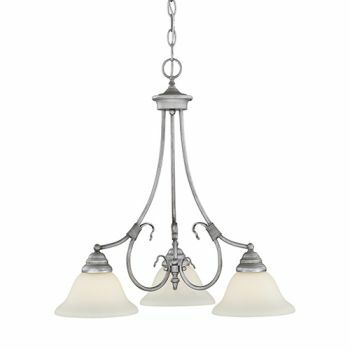 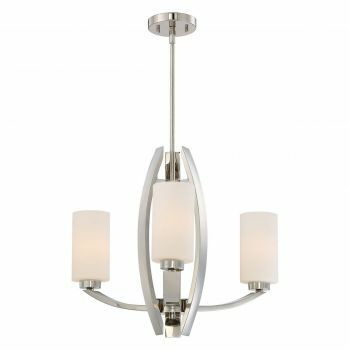 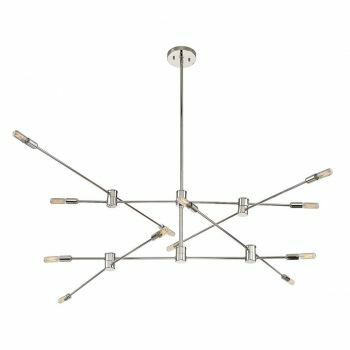 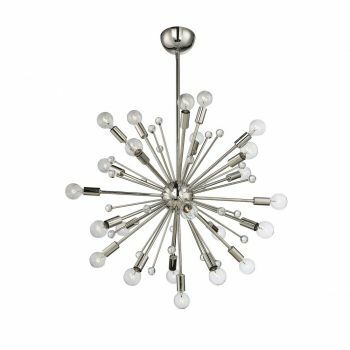 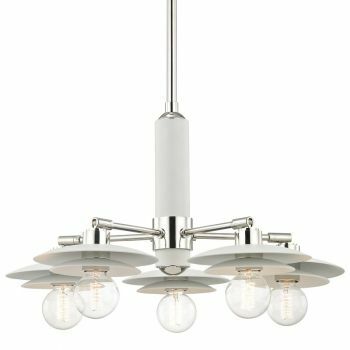 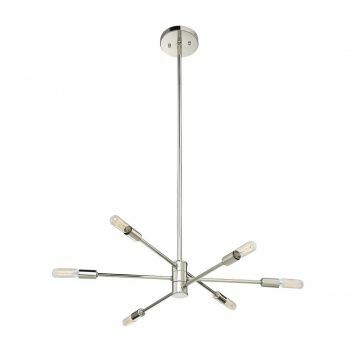 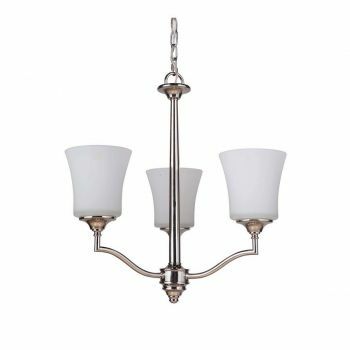 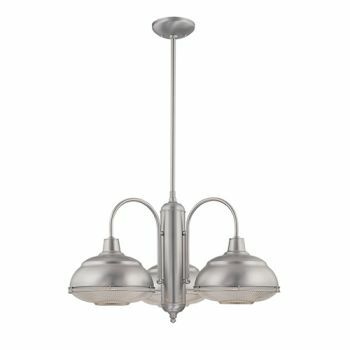 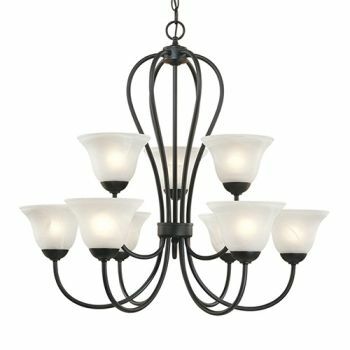 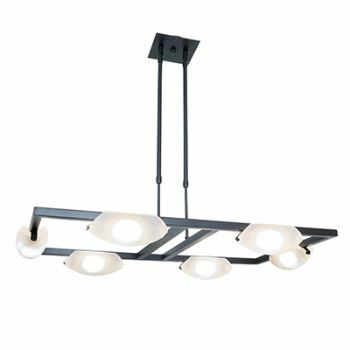 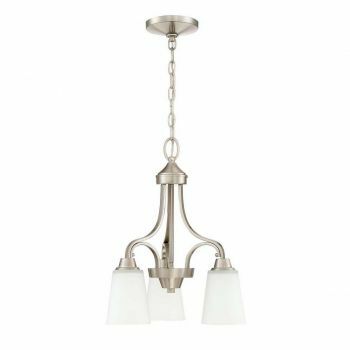 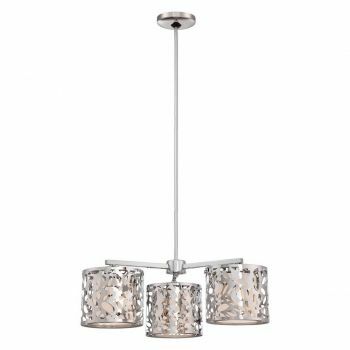 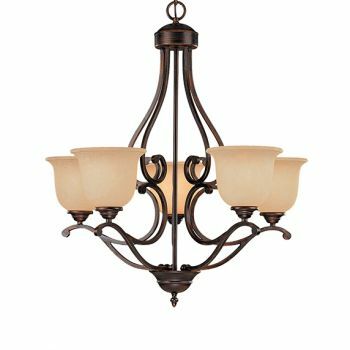 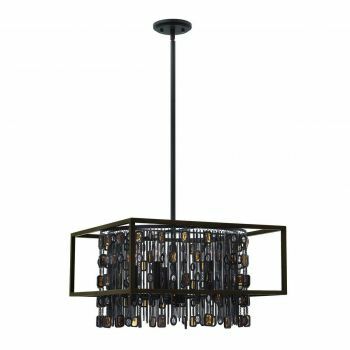 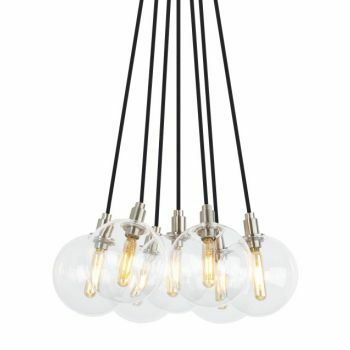 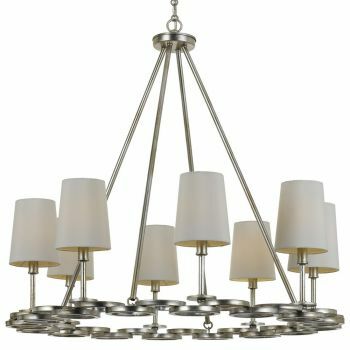 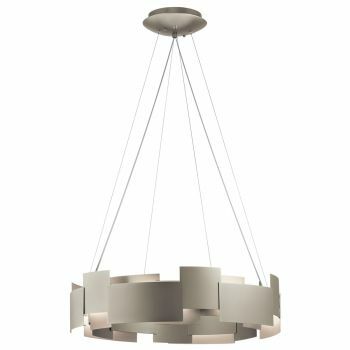 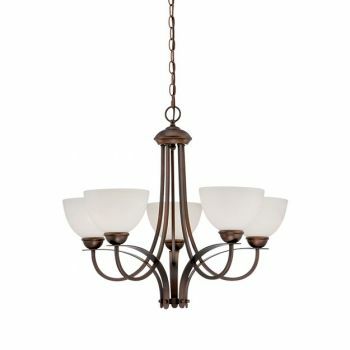 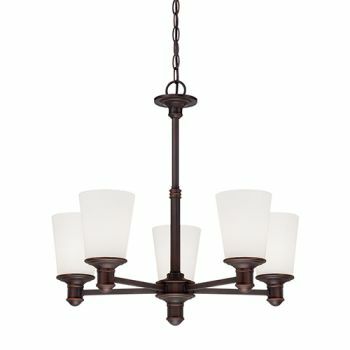 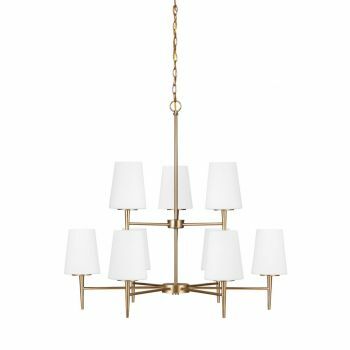 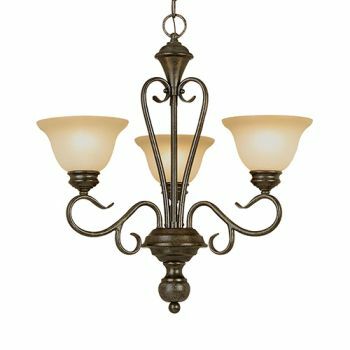 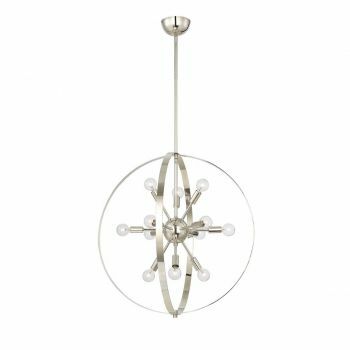 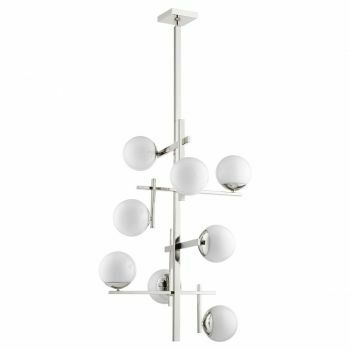 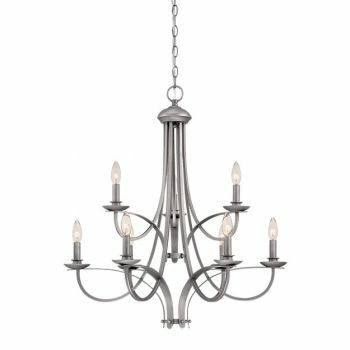 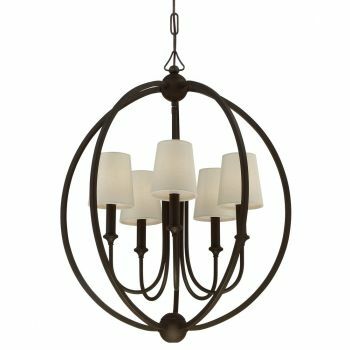 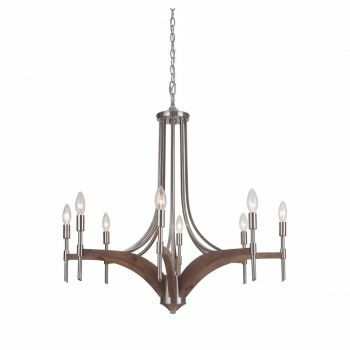 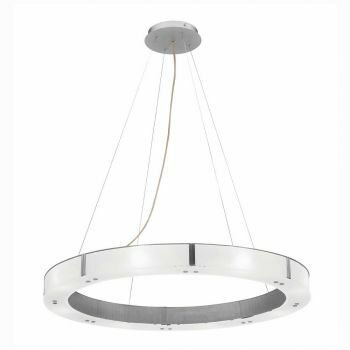 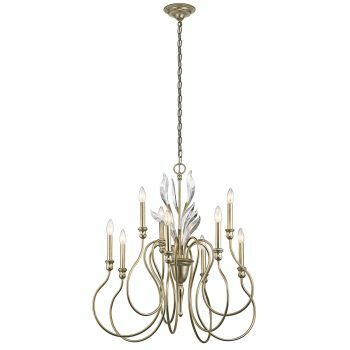 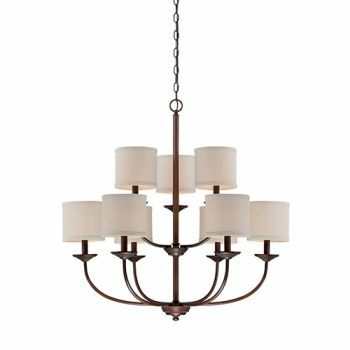 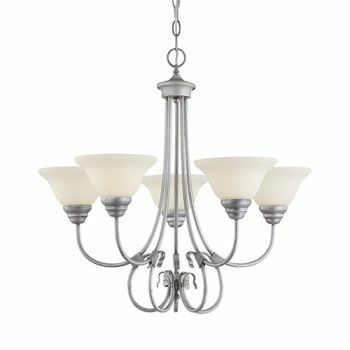 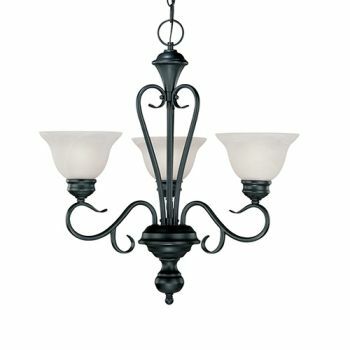 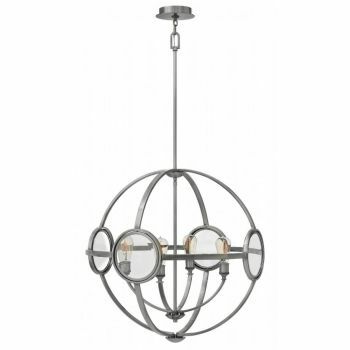 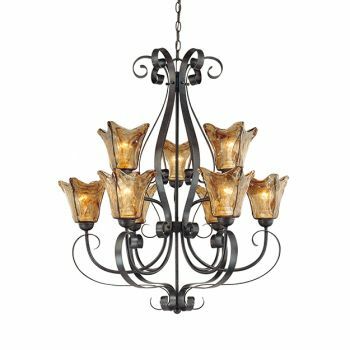 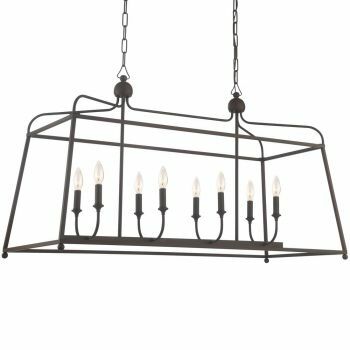 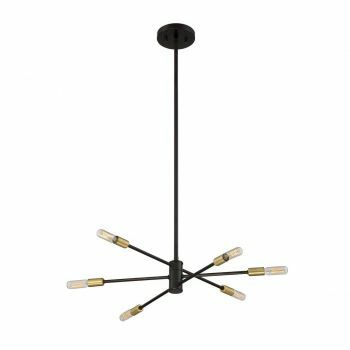 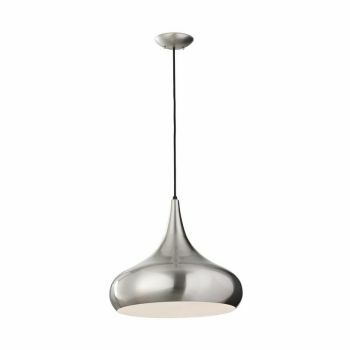 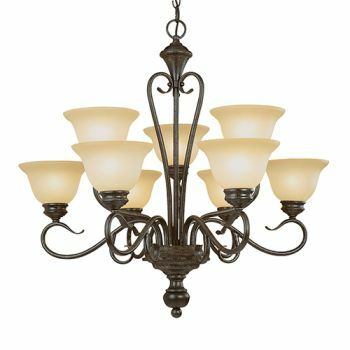 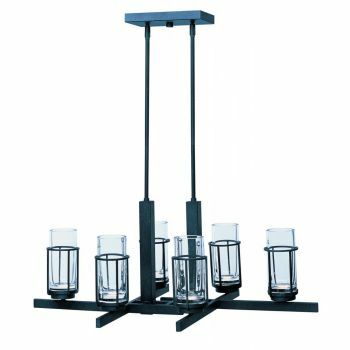 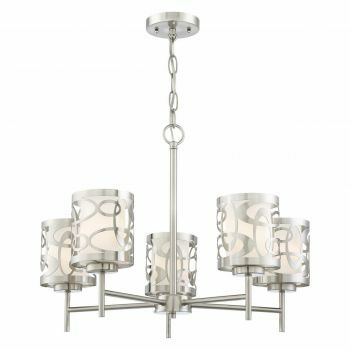 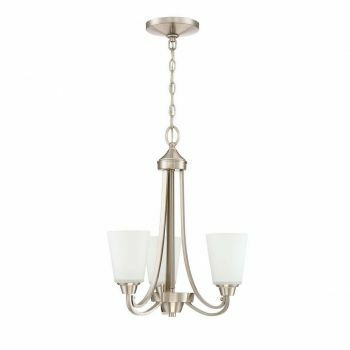 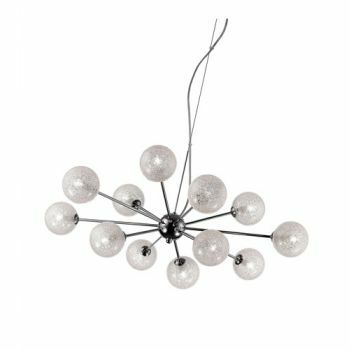 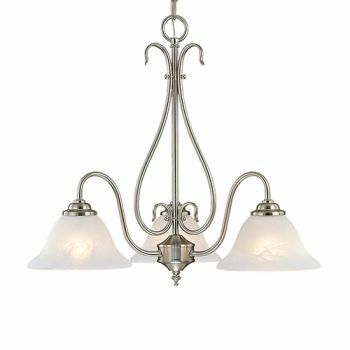 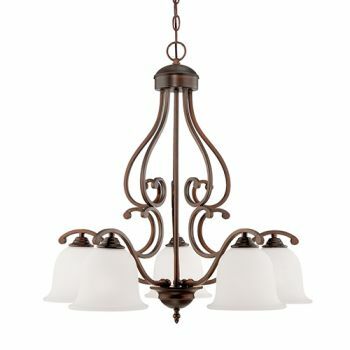 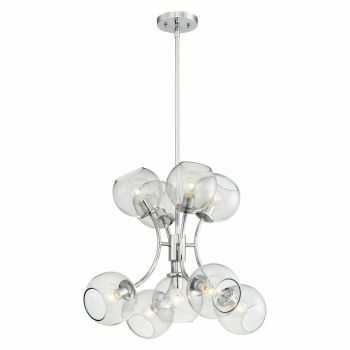 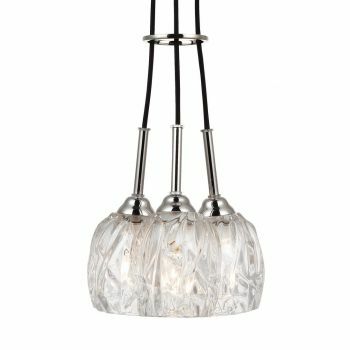 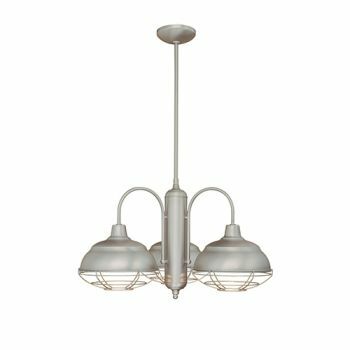 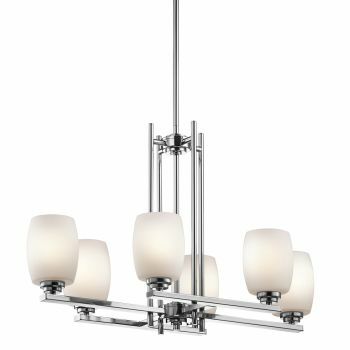 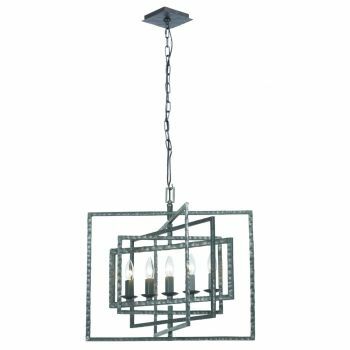 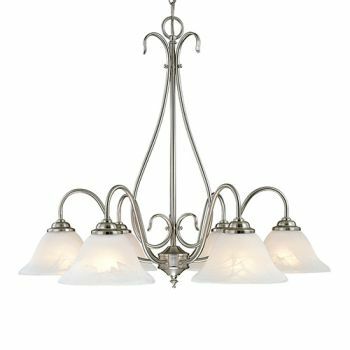 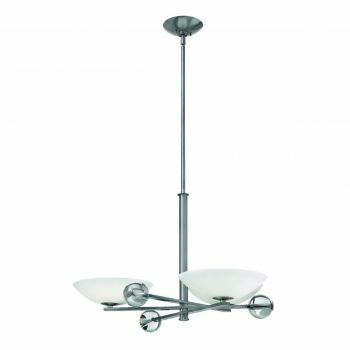 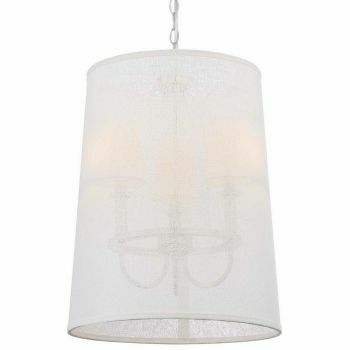 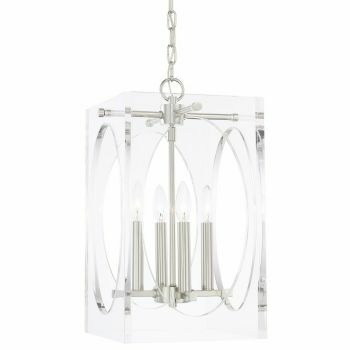 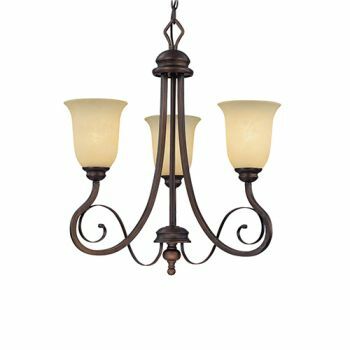 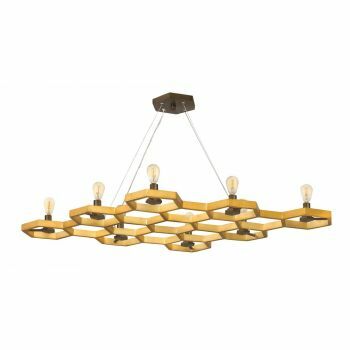 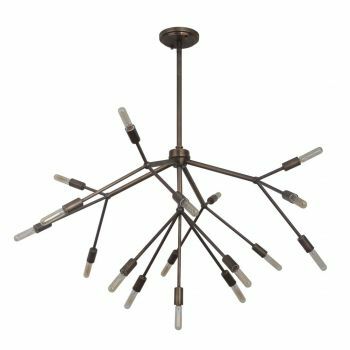 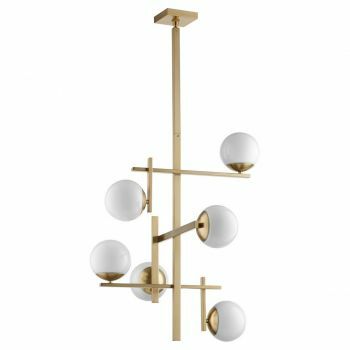 Contemporary and modern homes are also a great place to bring in fixtures from Lights Online's selection of contemporary chandeliers. 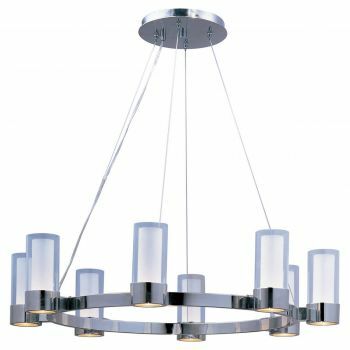 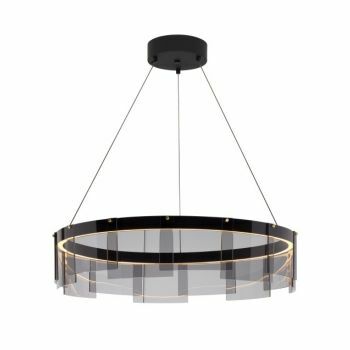 We offer contemporary chandelier styles that use crystals, fixtures that do not use crystals, highly structural looks, artful abstract styles and LED contemporary chandeliers that use the slim light sources to create new, out-of-the-box silhouettes.